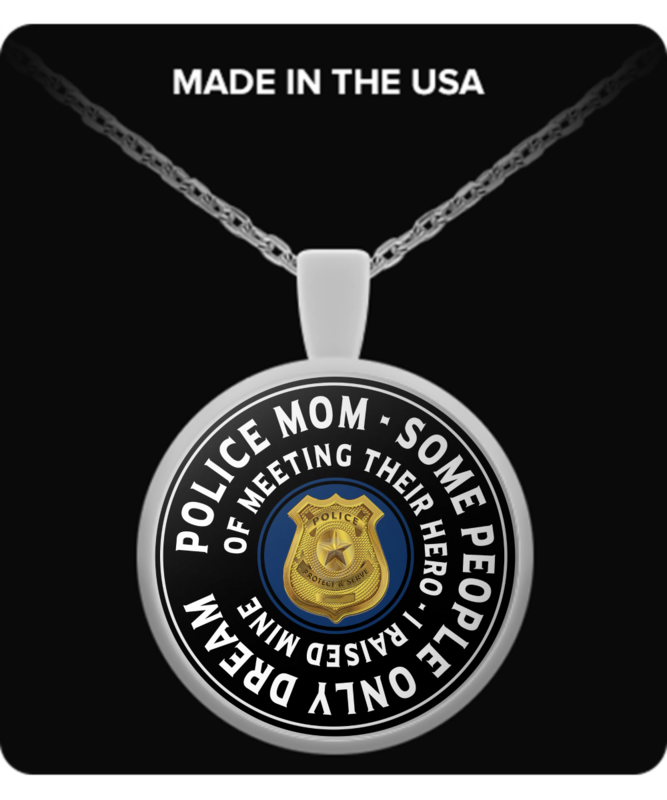 If you are a police mom, then this is for you. If you are a son or daughter you should get this for your mom now! Make sure you share this with them on Facebook too. Get yours now, it makes a perfect gift too.